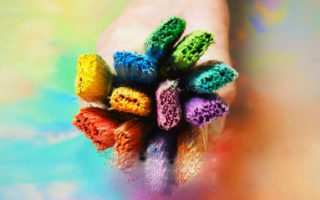 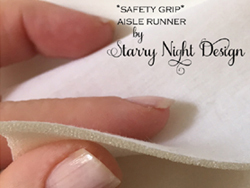 Best quality Safety Grip fabric. 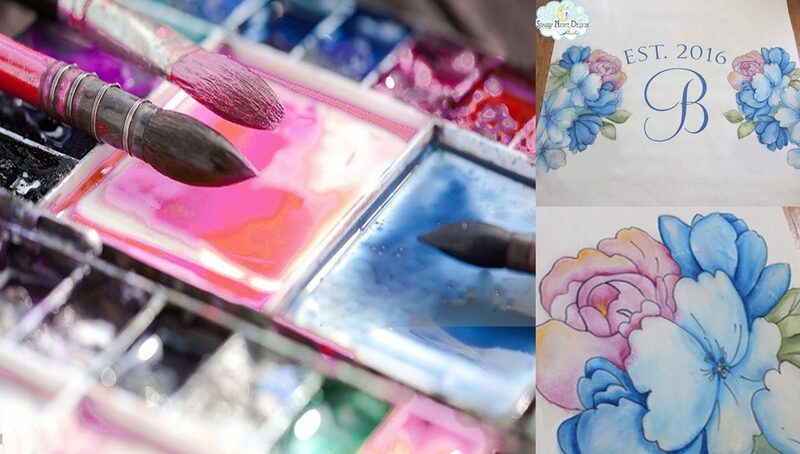 Artful hand painted designs. 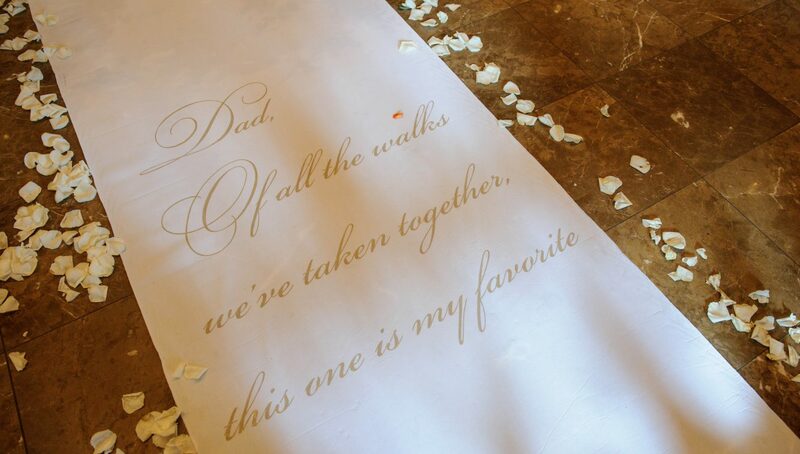 Customized and created just for you. 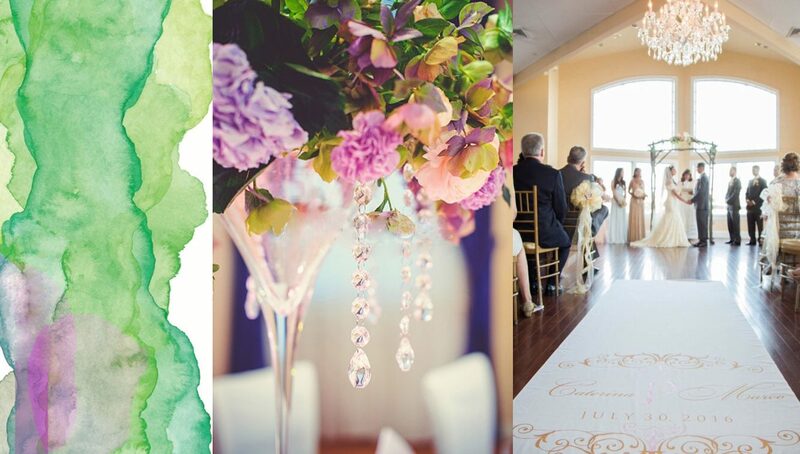 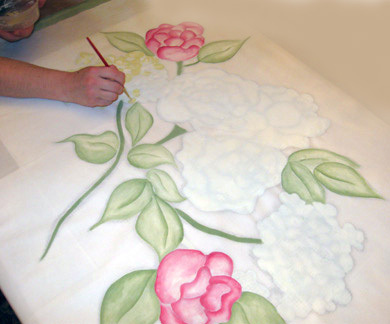 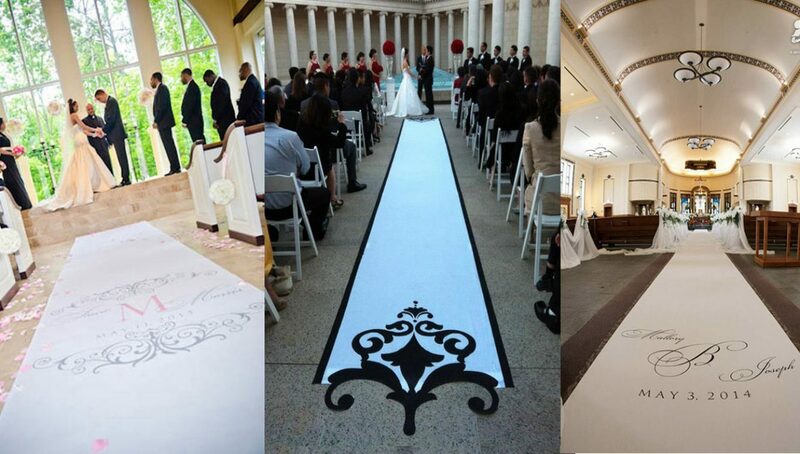 Please take a moment to look around & see how we have been thrilling clients with custom aisle runners since 2009! 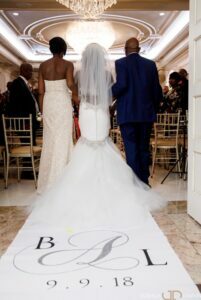 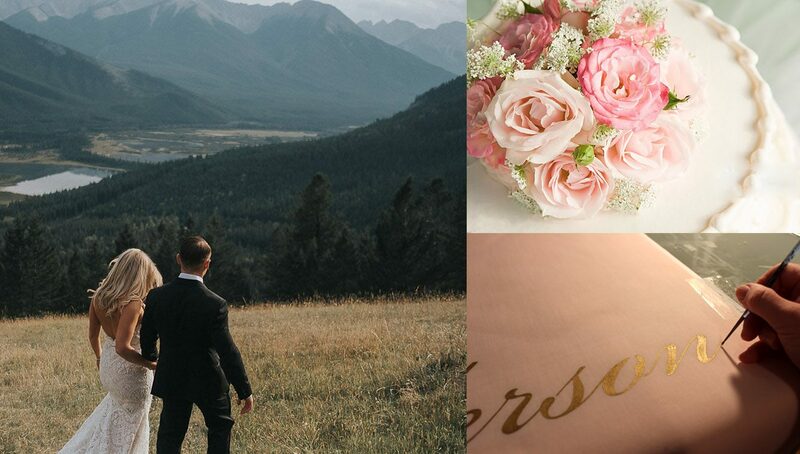 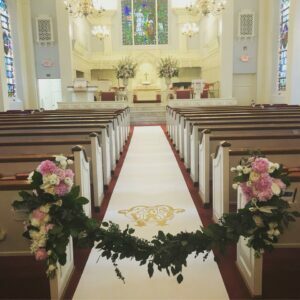 The aisle runner is the background for when you appear at your ceremony and is just as important as flowers in creating the mood and style for your big day – in addition to protecting the dress. 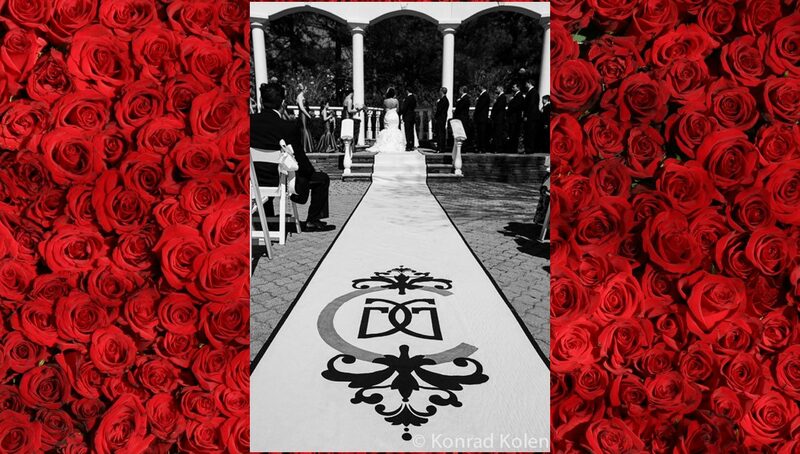 After the wedding, our aisle runners can be framed and displayed as a personal piece of art and special keepsake long after you say “I Do”. 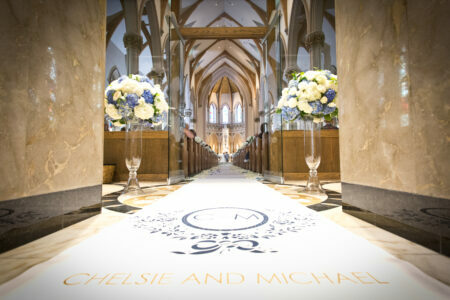 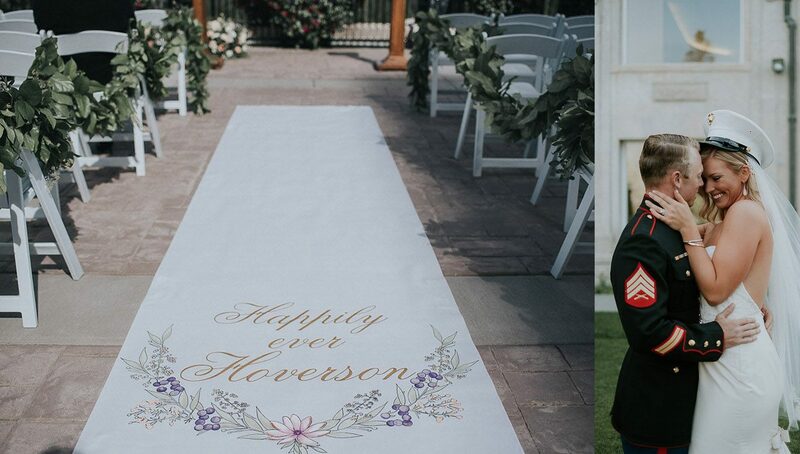 Creating a custom aisle runner is easy! 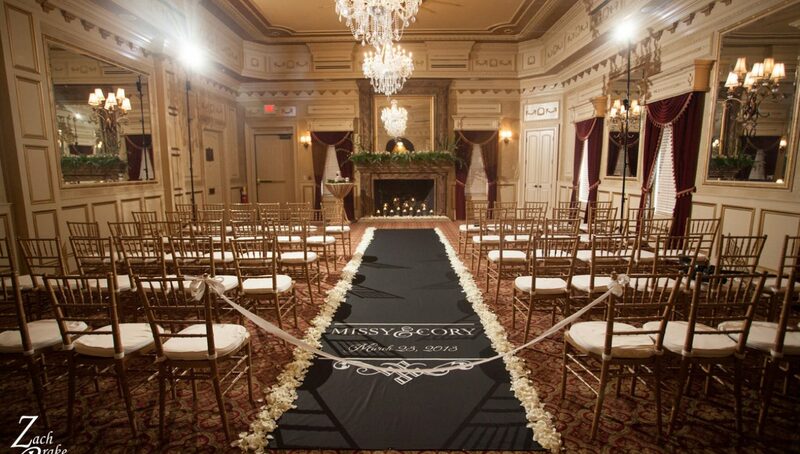 View photos from real weddings and see how a quality, custom aisle runner makes an impact on the ceremony decor. 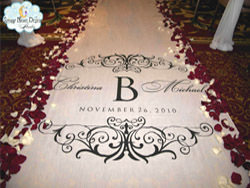 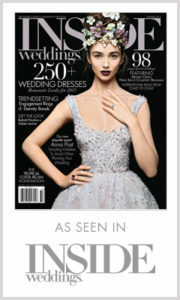 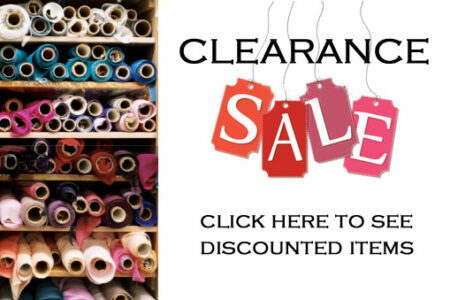 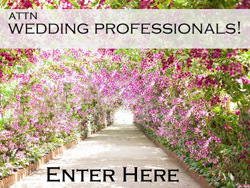 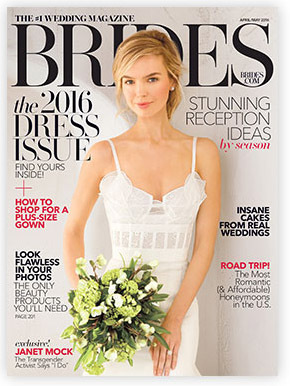 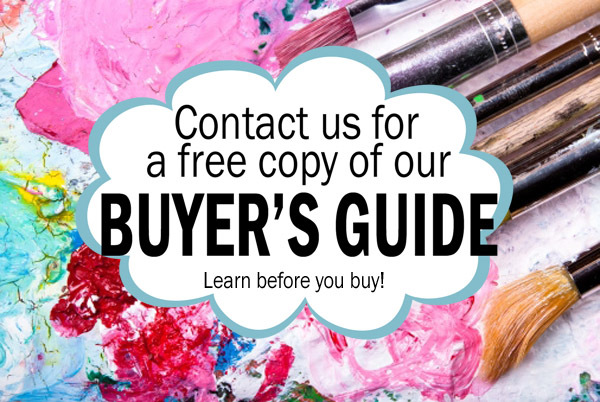 Register for the wholesale program & provide your clients with a quality aisle runner for their wedding or special event.